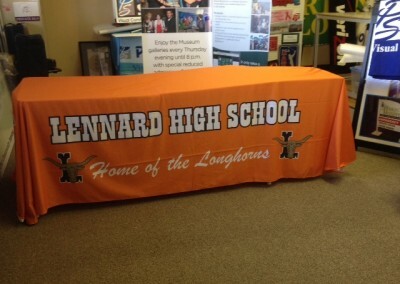 What better way to attract attention then doing it with a table cloth? 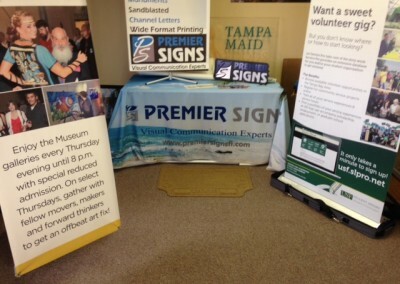 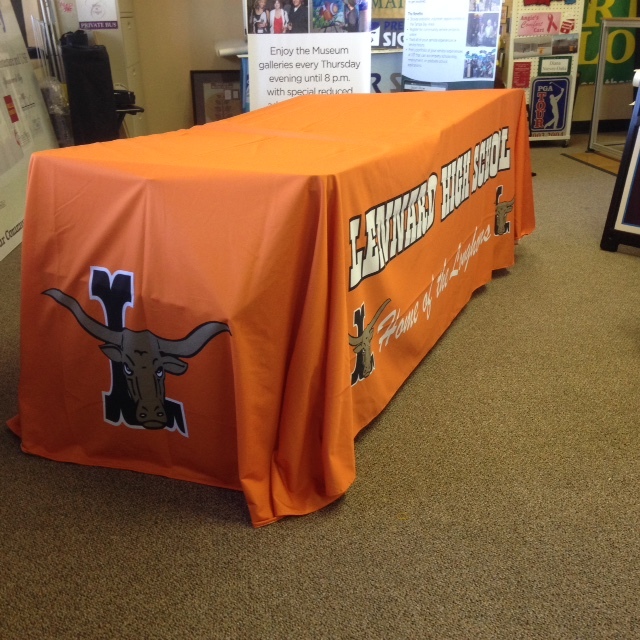 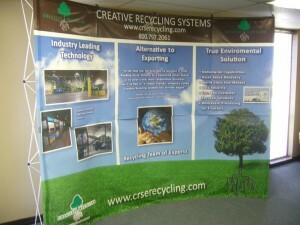 A custom table cloth can add some extra attention to your trade show booth! 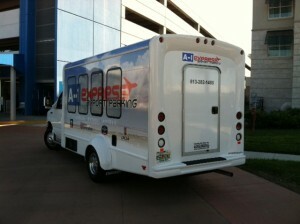 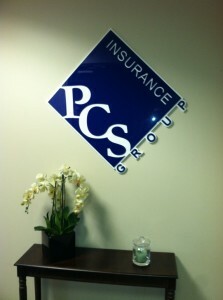 It makes for a very clean and tidy first impression for customers! 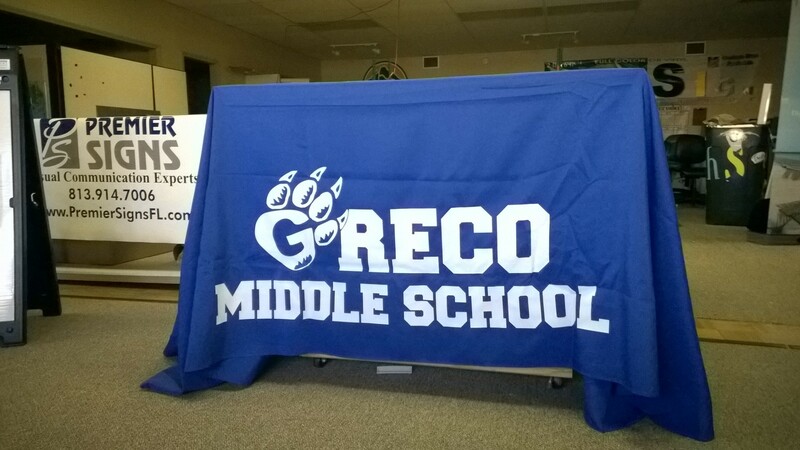 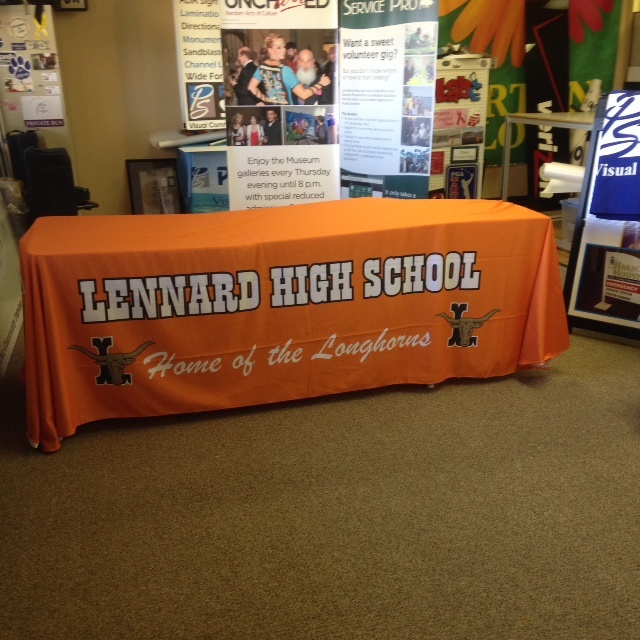 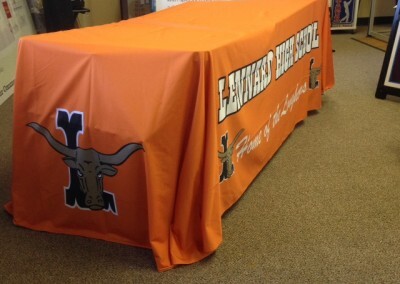 Customize your table cloth to display YOUR logo!